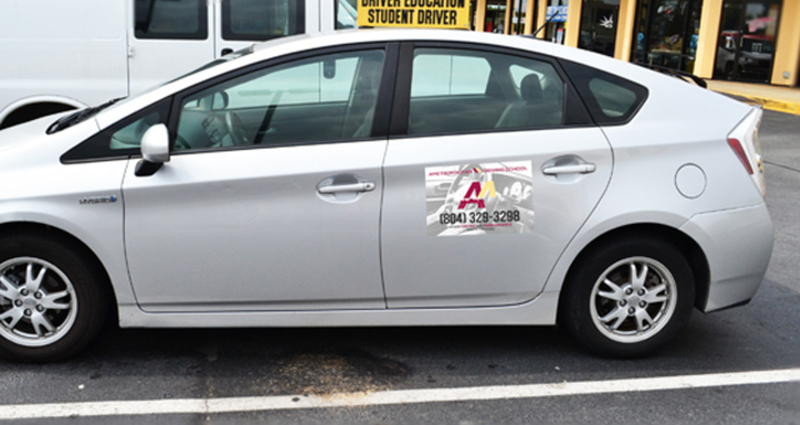 Re-branding of local driving school in Richmond,VA. 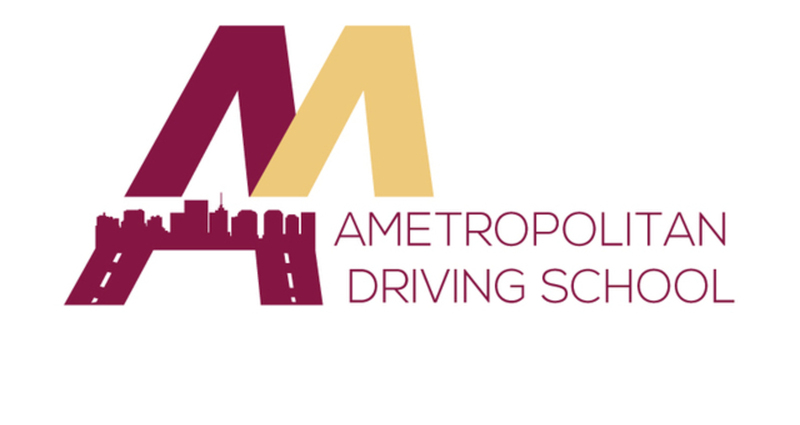 AMetropolitan driving school has been serving the community of RVA since 1976. As a VCU graduated I was happy to assist in the identity branding and website design. 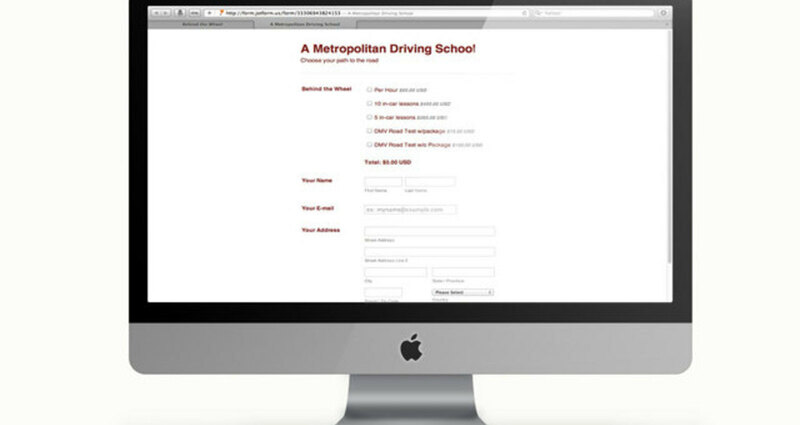 Ametropolitan Driving School has had the same brand identity since the 70s. 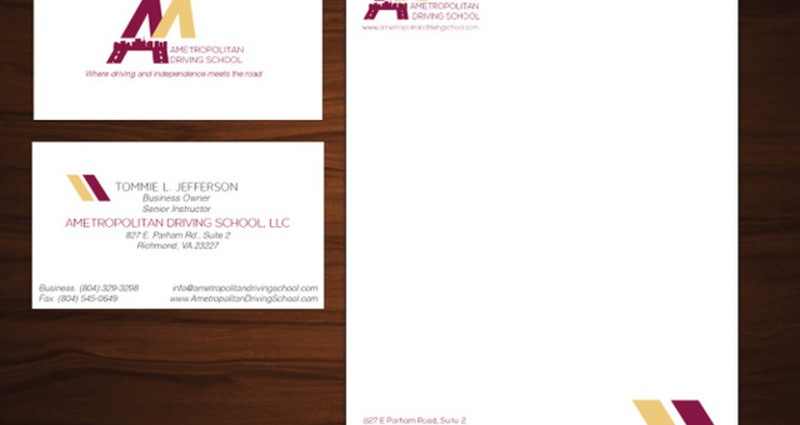 The objective of this project was to renovate the family owned business website, logo and collateral. 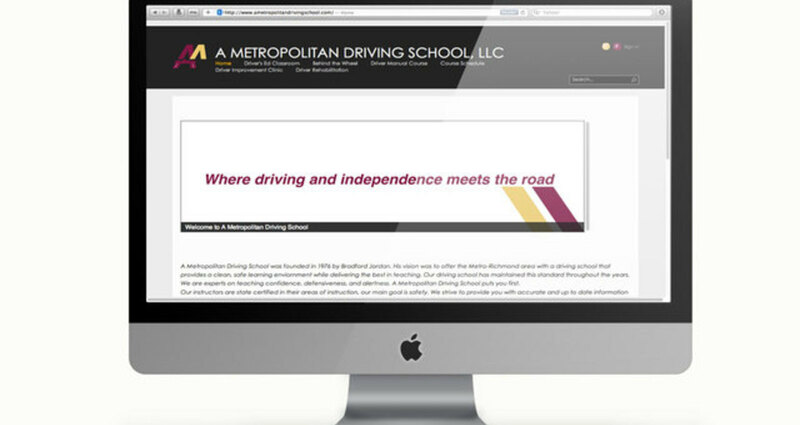 The challenge in this project was creating a website design through Sharepoint 2013. I have never used the platform before so I was basically learning as I worked.